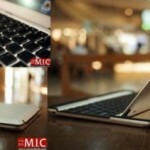 I’ve seen both love and hate toward some other MacBook Air cases, I guess it all depends on what your style is. This one is sure to please just because it’s different. 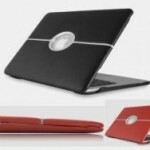 The ivolution Leather Macbook Air Case from Vaja is…a leather case for your MacBook Air. It’s gotta beat a manilla folder right? 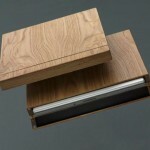 It provides some protection from those sharp edges and has a nice sleek and fitted look. 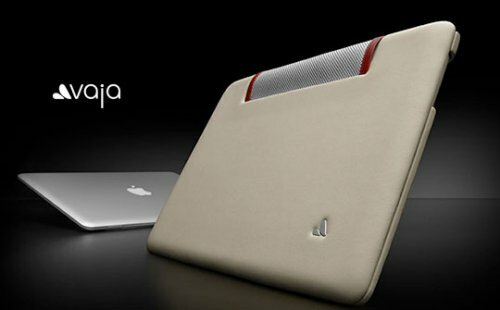 What the hell, make your MacBook more like your car interior.